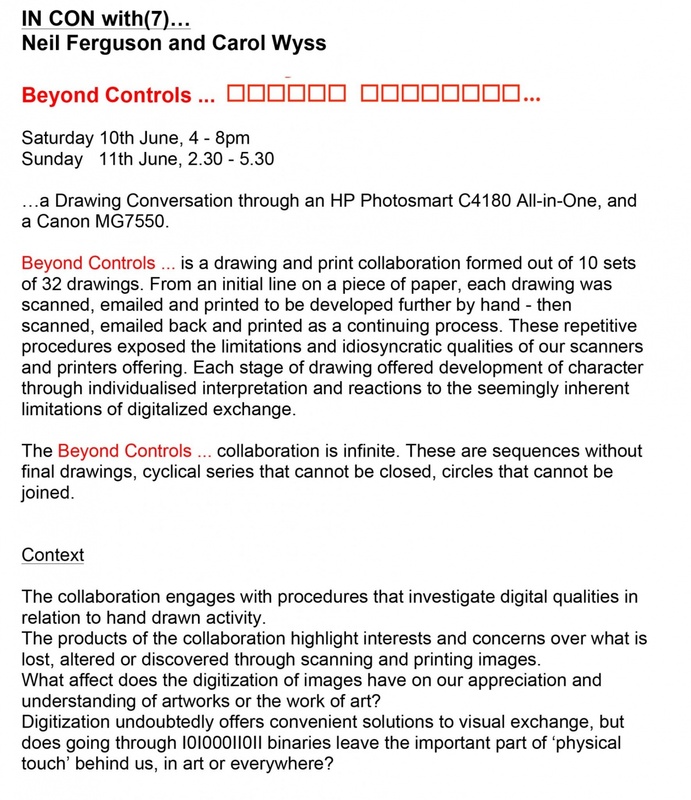 …a Drawing Conversation through an HP Photosmart C4180 All-in-One, and a Canon MG7550. © Carol Wyss 2018. All rights reserved.